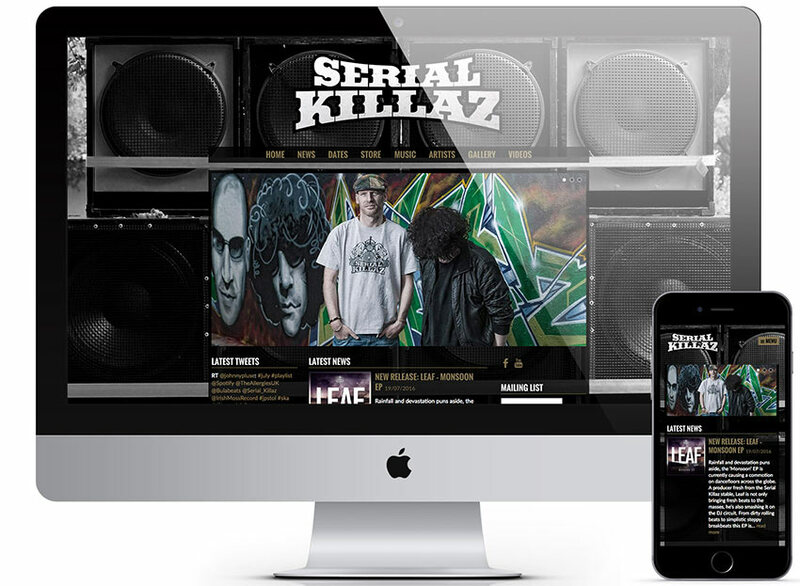 Music website designs come packed full of features. They are fully responsive, meaning they work brilliantly on all mobile devices, and incredibly easy to keep updated. 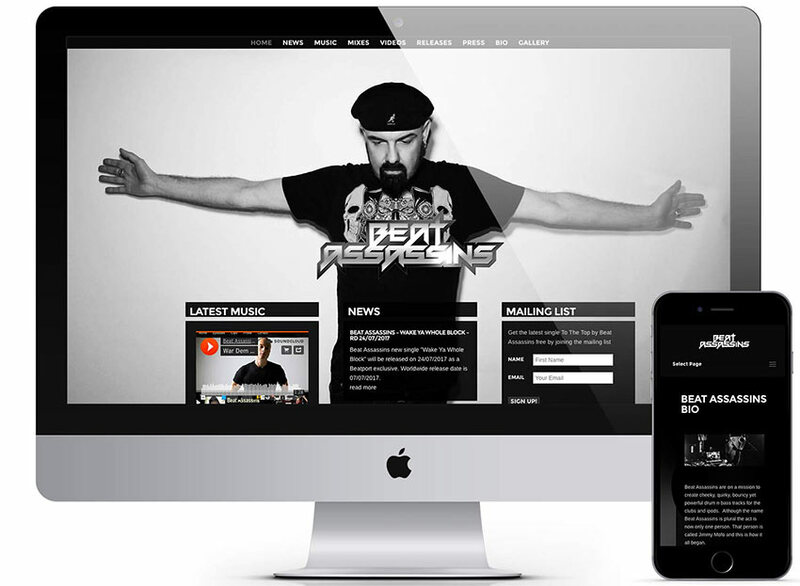 The music websites offered here come in a range of styles and are packed with features including full width page designs, image galleries, social media integration, music streaming, online store options, news feeds and loads more. As an artists it is crucial to build an online hub, away from busy social media pages where visitors can connect with you on multiple levels, these music websites offer the perfect solution. Fill out the form or contact for more information.